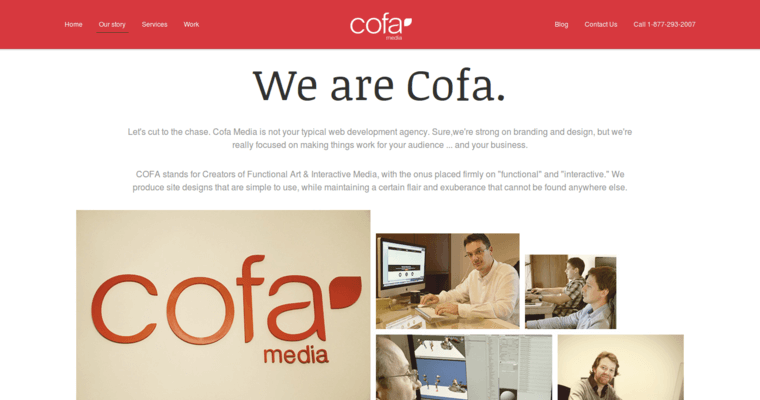 Cofa Media, a web design firm with offices in Europe (Serbia and the Netherlands) and California, works on web development projects that are informed by powerful data tools (including marketing research and SEO). They work on web development as well as web application design, among other services. In order to construct a website, they ensure a strong visual appearance coupled with an effective functional performance. 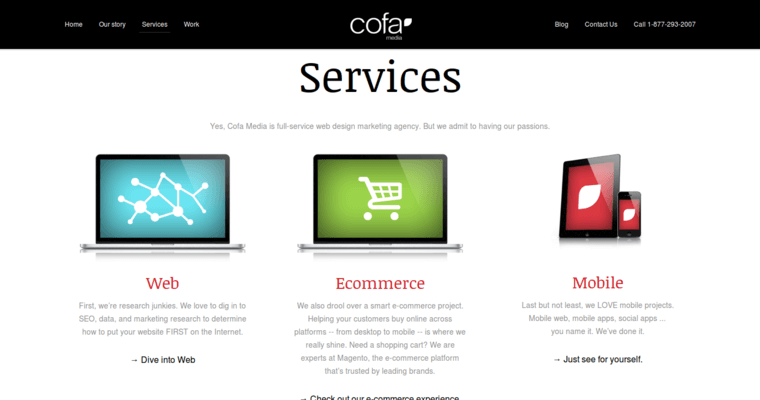 The working process to construct a website, according to Cofa media, is a comprehensive process that involves initial consultation, review of objectives, review of expectations, process mapping, and prototype development. The web development pathway than continues, with approval, further development, testing, administrative hand-off, and ongoing support that leads to continual efforts to improve based on results and client feedback. Their customers include Incubate Holdings, Roambi, MDxHealth, Alerian, Mage Developers, and Info Stretch. 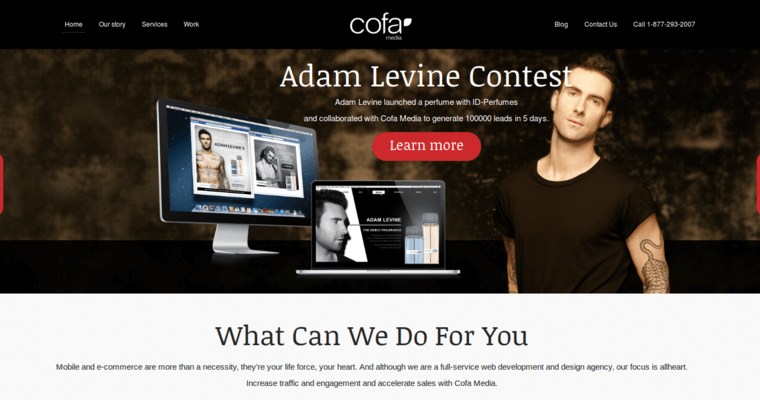 Those who are interested in reaching out can fill out a form on the company's website (cofamedia.com).